Description: Antiquities are considered to be the best investment, because, unlike other objects, they increase their value over time. A collector would provide extremely large amounts of money on an object, knowing that in a few years, not only will they recover their investment, but will also make a profit. The rural areas abound in such objects waiting to be found and purchased. They can be antique furniture, various household items, books, letters, coins, bills, statuettes, pottery ware, etc. The proposed business is the acquisition and direct sale of antiquities. 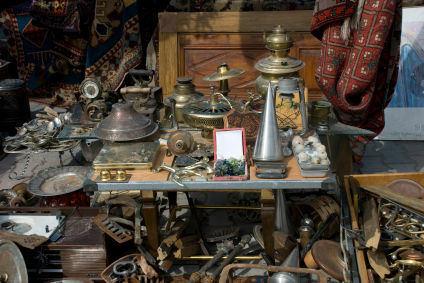 We all know that all over the country you can find bargains, but it takes a trained eye to determine the exact value of the object. Conclusions: An activity that can bring substantial income in your spare time. This is always an activity that is worth a shot, although competition is high. 0 Response to "Antiques dealing"